You took the plunge and decided to start mountain bike training with power. You bought a power meter and a Garmin head unit to display the real-time data. So much information at your fingertips, it can be overwhelming! Here are some tips on screen setup for mountain bike training with power in various training situations to make the most of your new tools. 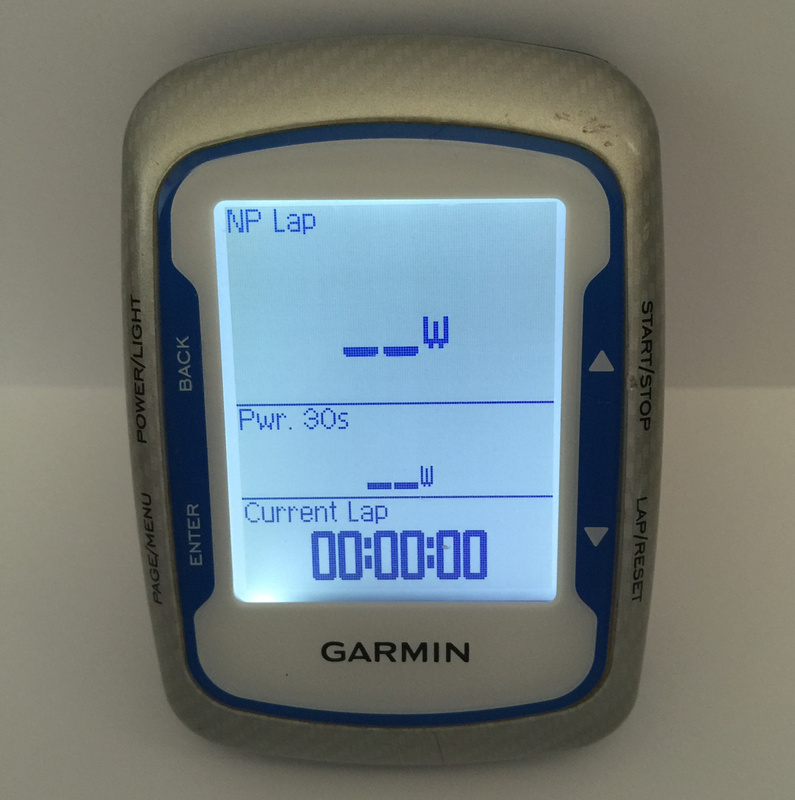 Garmin units for mountain bike training with power such as the Garmin Edge 500, 510, 520, 800, 810, 820, and 1000 have 5 or more pages you can set up to show on your screen while training. Each page can be customized to show 1 to 8 data fields. As the number of data fields increase, the font gets smaller and harder to see while riding. In general, use the least number of data fields to maximize font size and reduce screen clutter. Keep it simple! It is nice to have one page set up with 8 data fields for a quick view of many details while stopped. For example, having the current time of day is invaluable when doing your warm up routine before a race start. Here are three training and racing scenarios and data field recommendations to display on your Garmin screen specific to particular workouts or races. They will enable you to execute accurate pacing and get the most out of your mountain bike training with power. This is any interval where power is relatively constant from start to finish. Examples are threshold climbs and VO2max power L5 intervals. Hit the lap button at the start of an interval. You’ll have an interval power goal, aim to keep Power – Lap at or under the goal initially, and keep it right at the goal as the interval progresses. If you are new to power you’ll be amazed how easy it is at first and how challenging it can be towards the end. That’s what even pacing feels like. A typical tempo ride could be 60 minutes at an Intensity Factor (IF) of 0.8 – 0.88 with the goal of keeping power somewhat steady, avoiding power L5+ surges. For example, if your Functional Threshold Power (FTP) is 300w an IF of 0.8 – 0.88 is equivalent to a Normalized Power (NP) of 240w – 264w. 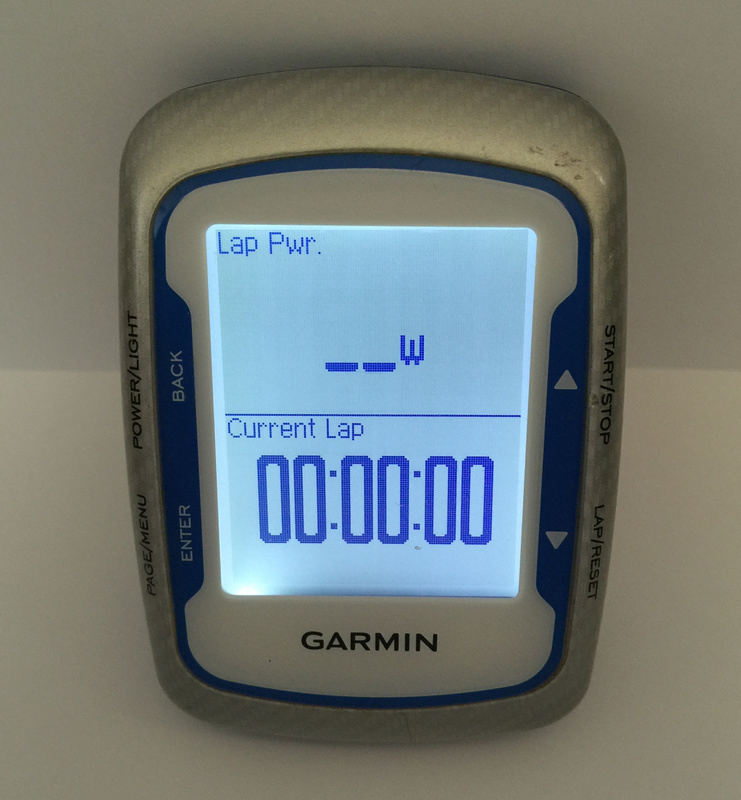 Garmin setup tip: Make sure your FTP is set correctly on your device. Hit the lap button to start the tempo. Keep your IF within the desired range. Keep 30s Avg. power at or below the upper limit called for by the workout. An alternative for older devices without normalized power is to set “include zeros” in average power calculations to “no” and use Power – Lap in place of Power – NP lap. This value tends to be close to normalized power on rolling terrain for an MTB. Scenario 3: Pacing an endurance event. This could be a race or a long training day. 0 .72 IF, 216w. Hang in there, you’re doing great! Kick in your cooling strategies and stay fueled/hydrated. Go for it! You’ve paced and fueled well, there’s energy left to burn two more laps. No power targets, it’s time to empty the tank. 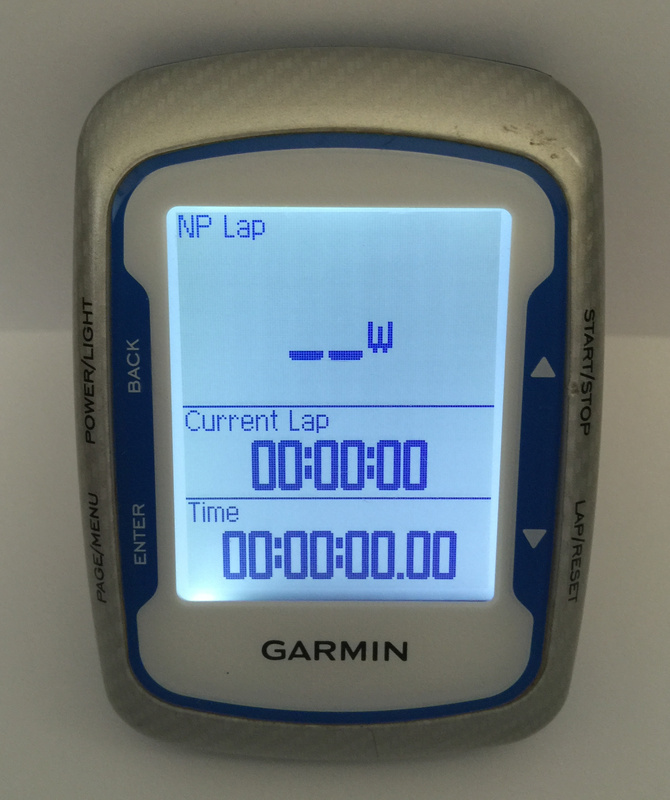 At each of the time boundaries hit the lap button and aim for the planned NP. You might need to write your plan out on a sticky and tape it to your top tube. Good luck with your new power tools and mountain bike training with power!